Do you struggle with what questions to ask about reading or are parents asking you how they can help? Parents are always asking how they can help their students, and we love them for it. I have always told parents the number one way to help is to ask questions while or after your students read. This year I am taking all the guesswork out of asking questions and including this handy little one-pager on asking questions. The truth is if every family would commit to reading together and then choose a few questions to ask about reading it would be a game changer! With this Questions to Ask About Reading one-pager, families are ready to dig right into their reading and help their students think more deeply about what they are reading. Each of the six sections on the one-pager covers a topic from which questions can be asked. Each of these categories also has a larger poster devoted to it in the freebie. I have had a lot of awesome feedback from parents already. Many families have said that with the framework of questions provided they were then able to expand upon them with confidence. 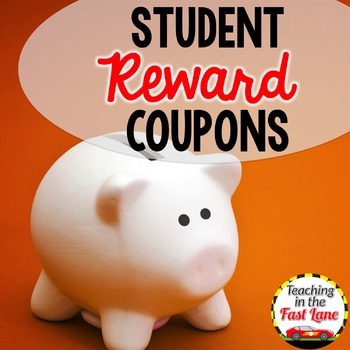 This is great for both students and families alike! These questions to ask about reading are not only building on student reading skills but also provide some structure for families to be a part of their learning. I am hoping that it will be useful for you too! You can get your own copy at the end of this post. Here is my question… What resources do you give your students to help them at home? Get Your FREE Reading Questions One Pager and Posters Here! Subscribe to get our weekly newsletter and your own set of reading questions posters and printable to send home with students. Success! Now check your email to download your printable and posters!